Here is the 6th episode of our series "Trader Nation"! On the one hand, we are regulated as a broker having thus permission to hold client monies. On the other hand, we are regulated as an investment manager having permission to manage investor decisions which we conditionally make available to trading customers via DARWIN. Investors pick timing: what to buy, when? We pick risk: investor leverage is controlled by Darwinex. 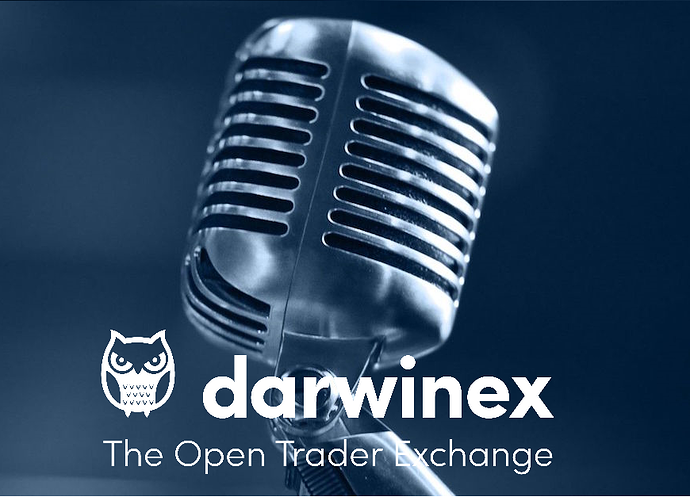 Listen to the episode to know what happens to your money when you deposit it through the Darwinex platform. We count on you to SHARE massively this podcast and spread the word, Traders!